Numbness and tingling problems, whether in the arm & hand or in the leg & foot, are frequently caused by nerve impingements in the spine. Overtime, the numbness and tingling may progress to muscle weakness, spasm, pain and even joint problems. Any failure to a particular nerve will affect the function of that part of the body the nerve controls. 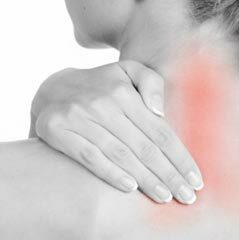 When the nerves in and around the cervical spine (neck) get compressed or inflamed, it can result to symptoms like headaches and neck pain or even twitching (spasm) of facial muscles. 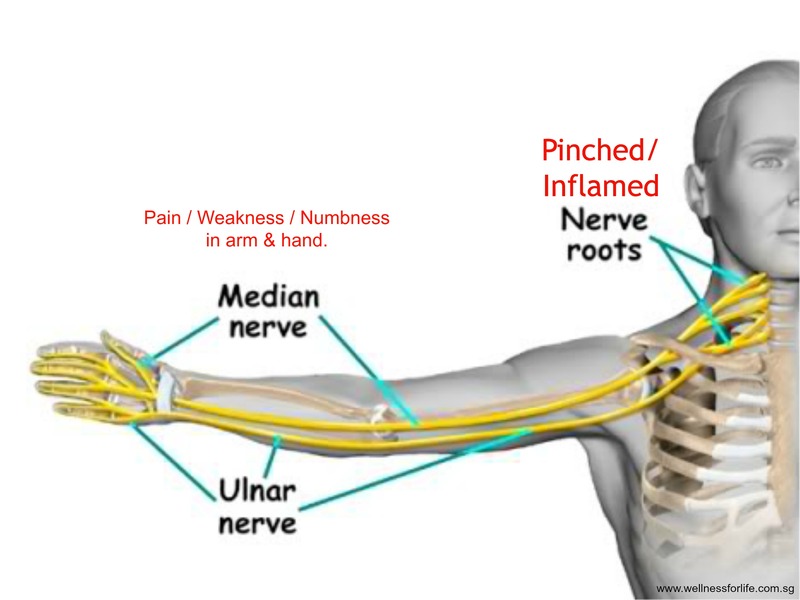 PAIN, NUMBNESS, WEAKNESS DOWN YOUR ARM OR HAND. Traumas or poor posture like FORWARD HEAD POSTURE could cause the nerves around the neck to become inflamed or be compressed by the spinal bones. The problem may not be in your leg. 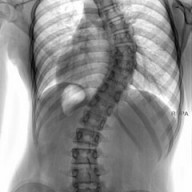 IT COULD BE YOUR SPINE. Apart from injuries and diseases of the spine and nerves, some of the most common conditions are Lumbar Spinal Stenosis and Sciatica. 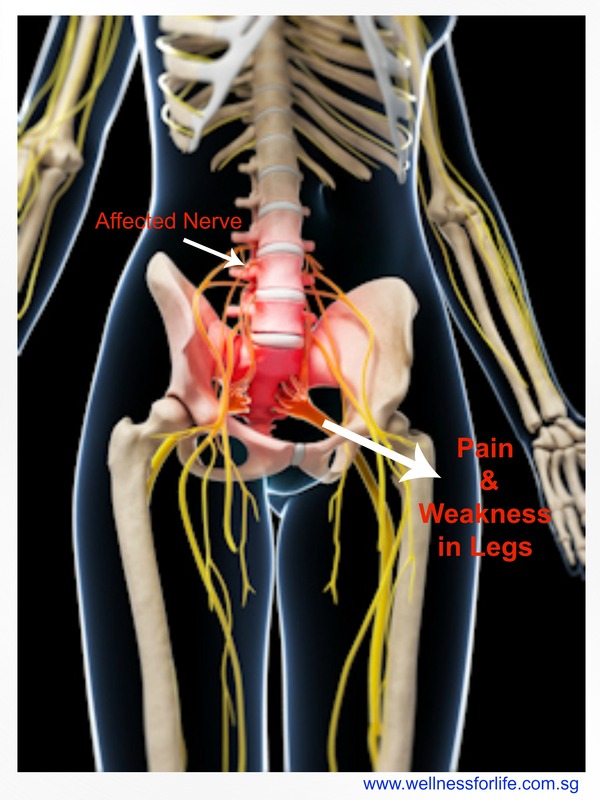 This happens when the spinal cord or nerves around the spine/pelvic joints get compressed and inflamed. Pain, weakness, numbness and even immobility are often by-products of that problem. Sedentary lifestyle has become a huge contributor to this problem and it can be prevented. Chiropractic has been effective for relieving nerve pressure by alleviating nerve impingements due to misaligned spinal bones. When the pressure is removed, the numbness and tingling usually subside. We can also improve or prevent that by correcting our daily postural habits, stretch often and reduce physical and emotional stress. 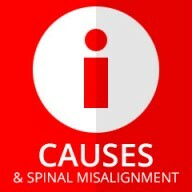 Get a spinal checkup with a Chiropractor if you need advice on these issues. Enter the sum of 15 + 11	below to prove you are a human.